Skin, hair and nails are related in their anatomy and physiology. The outer layer of skin, the hair and nails are all keratinized structures. Basic requirements for the health of these structures include adequate intakes of nutrients such as protein, essential fatty acids, minerals and vitamins. 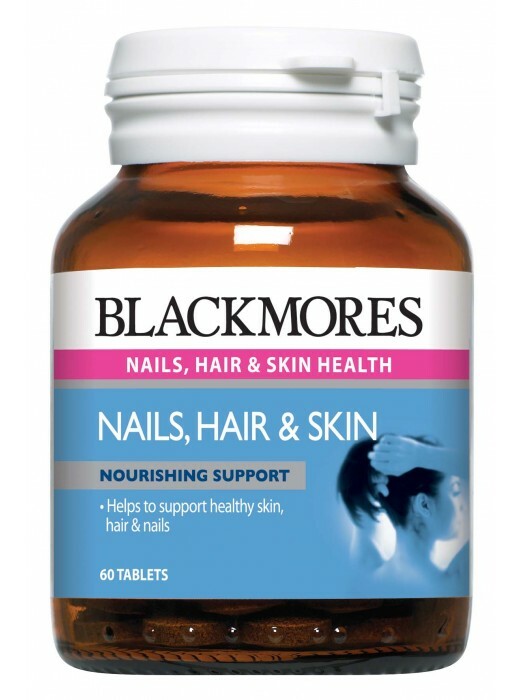 Biotin is an essential vitamin for the skin, hair and nails. Biotin may strengthen brittle nails and reduce breaking and splitting. Silica is concentrated in all connective tissue including nails, hair and skin, where it contributes to collagen formation. Collagen serves as part of the structural framework for skin. Horsetail is a plant source of silica. 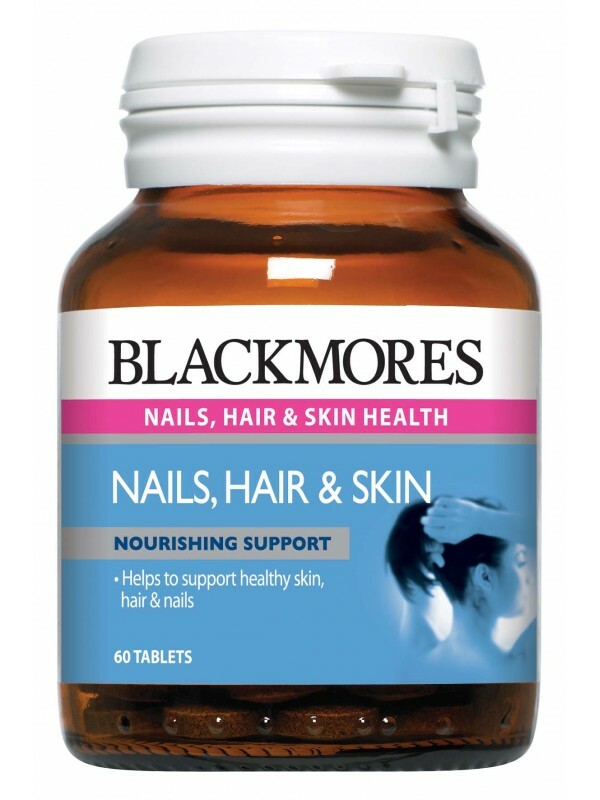 Zinc helps maintain the structural integrity of the nails, hair and skin. Vitamin C is important in the production of collagen. No added gluten, wheat, milk derivatives, preservatives, artificial colours, flavours or sweetener. Adults – Take 1 tablet twice a day with meals, or as professionally prescribed.